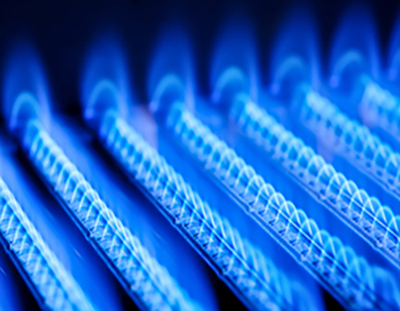 We provide a whole range of gas and plumbing services in Milton Keynes including boiler installs and servicing, landlord safety checks, and plumbing repairs. We take pride in offering fixed price estimates before work commences on any of our gas or plumbing jobs and offer simple pricing to avoid confusion. Please note there is a minimum one hour charge for labour and our rates do exclude the cost of materials. 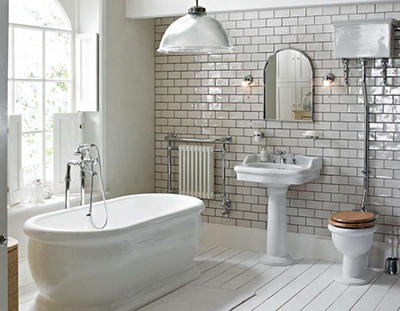 Take a look below to see some of the gas and plumbing services we offer, all prices start from just £59.00. If you have any questions or would like to book a job in Milton Keynes please do contact us today and we will be more than happy to help. © 2015 Dixon Gas and Plumbing Works Ltd. All rights reserved.